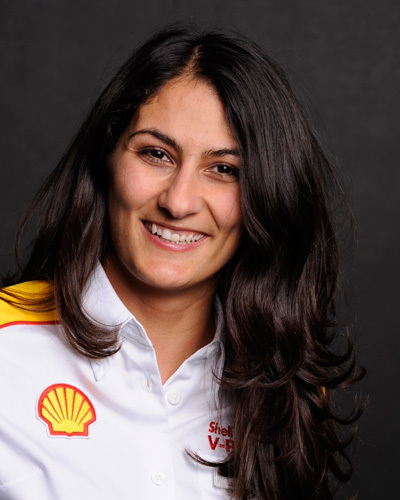 Saghi, born in Teheran and raised in Hamburg works for more than 10 Years with Shell. As a marketing expert by her education at the University of Hamburg and the University of Technology in Sydney she worked in different Marketing areas for several markets, such as the United States, Germany, Austria and Switzerland. In her most recent role as Fuels Pricing Strategy Lead for DACH, she focused on an integrated pricing strategy, considering the entire supply and value chain. Currently Saghi is leading the Loyalty & Payment department and is responsible for Shell´s ClubSmart program, which is the third biggest loyalty program in Germany. The program strives to be more than just a scheme to collect and redeem loyalty points. Offers like SmartDeal or Price Guarantee have revolutionized the traditional pricing at gas stations enabled by the loyalty platform. The next step on this path of digitalization is taken by using the loyalty program to turn Shell´s E-Sport sponsorship for League of Legends into a relevant customer offer.